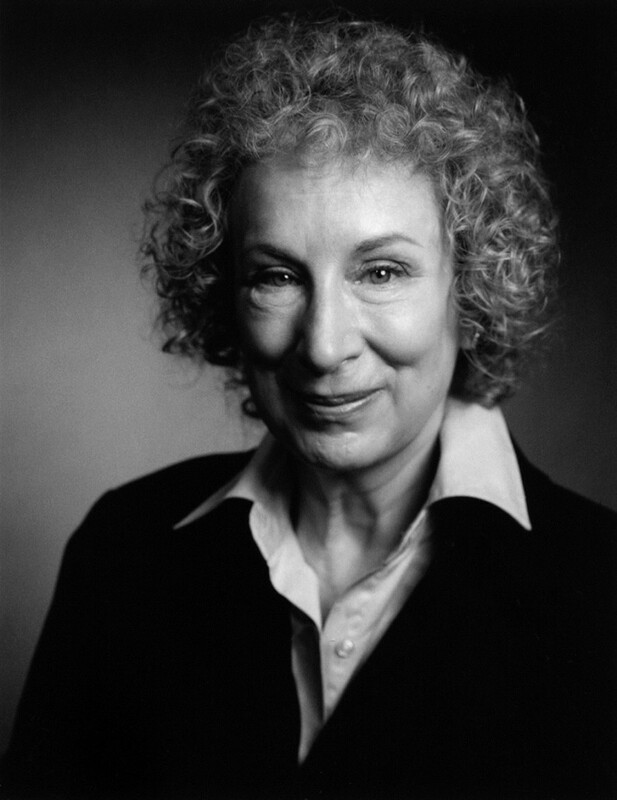 I am writing to express my disappointment and frustration with the recommendation of the University of Toronto’s Strategic Planning Committee to disestablish the Centre of Comparative Literature in 2011. As you may know, I was a student at Victoria College and studied under Northrop Frye. My admiration for his scholarship, and the work done at the centre he founded, is longstanding. But the reasons I urge for a reconsideration of this decision are not simply nostalgic. This is a time in which cross-cultural trends are increasing exponentially; interdisciplinary study is booming, and globalization is the watchword of the day. To shunt students off to various linguistic departments instead of permitting conversation and collaboration in a central space is both counterintuitive and short-sighted. This is precisely the wrong time to make a decision of this kind, and would indeed reflect very poorly on the university overall. The University of Toronto, I know, prides itself on being able to dialogue with many of the top universities across our southern border and around the world. The Centre for Comparative Literature at the University of Toronto is the only one of its kind in our country. While I understand the temptation to save a few bucks with this closure, I urge you instead to heed the loud reminders (available to read at www.savecomplit.ca) that the costs of closing the Centre might be greater than the University of Toronto can afford. This entry was posted in Centre for Comparative Literature on August 11, 2010 by Michael Happy. 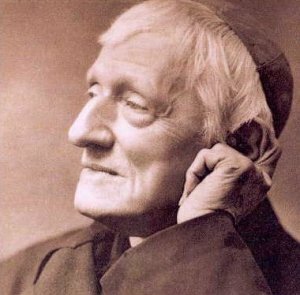 On this date in 1890 Cardinal John Henry Newman (born 1801) died. This entry was posted in Anniversaries, Bible on August 11, 2010 by Michael Happy.